The vacancy rate of high-quality retail space in Kyiv between January and March 2018 dropped to 4.5%, although the introduction of two new shopping centers with a total area of 34,000 square meters, the press service of the real estate consulting firm Jones Lang LaSalle (JLL) in Ukraine has informed, Interfax-Ukraine reports. According to the report, the vacancy rate of the Kyiv retail property is the lowest it has been since 2013. Jones Lang LaSalle claims that the newly commissioned retail space this year will include another 77,000 square meters. Particularly, in early April, the Smart Plaza Polytech shopping center with an area of 15,000 square meters opened its doors for customers. Also, the River Mall providing a retail space area of 62,000 square meters is expected to open. In spite of the new shopping centers being launched, a slight drop in vacancy rate is expected in the current year because of a shortage of retail space and high demand for it. Hence, the newly opened shopping centers offer almost no vacant properties,” Jones Lang LaSalle wrote in its report. 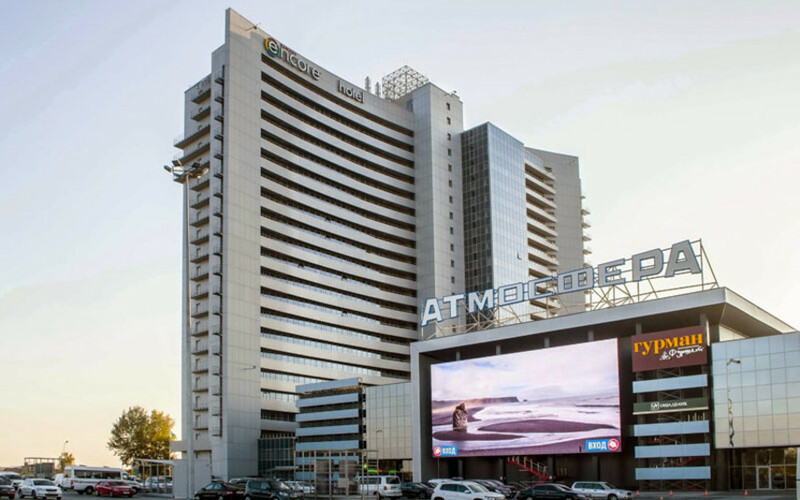 Nevertheless, the corporation noted a rise in the upper rental rates across the malls of the capital of Ukraine in the first quarter of 2018 by 6%, to $1,000 per square meter annually, or $85 per square meter per month. “The figure has neared the pre-crisis level exhibited in the period of 2010-2013 when the rates reached $1,000-1,200 per square meter per year ($90-10 per square meter per month),” the report reads. According to the analysts’ estimates, the growth in rental rates will continue rising throughout the present year, although the growth will be modest.